"Silloin kun virta saa juosta keskeytyksettä, on jokainen vesipisara liikkeessä. Kun esteitä ei ole, tavoittelee jokainen työntekijä innolla elatustaan ja kasvattaa samalla kansallista voittoa." The Vicar of Kokkola, Anders Chydenius (1729–1803), was a pioneer in promoting free trade and the freedom to engage in commercial activity. While serving as chaplain in Alaveteli, Chydenius participated in the Diet of 1765–66 in Stockholm, where his principal aim was to acquire foreign trade rights for the towns of Ostrobothnia. Chydenius’ actions were significant for establishing these rights for Kokkola, Vaasa, Pori and Oulu, for example. The struggle for trade rights motivated Chydenius to more profoundly explore questions related to the freedom to engage in commercial activity. The dominant mercantilist economic policy, against which Chydenius fought, had evolved as a result of the birth of strong centralized states in Europe. The aim was to harness all the resources to serve the wartime economy, which led to meticulous economic regulation. The interests of the political elite and the mercantile elite intertwined. The National Gain (Den Nationnale Winsten, 1765) was Chydenius’ economic policy manifesto aimed at the liberalization of trade and commerce. The mercantilist economy and policy were seamlessly linked to the class structure of society. Chydenius’ economic philosophy was in essence moral: the obstacles of competition favourable for business tycoons prevented individuals and the nation from becoming wealthy. 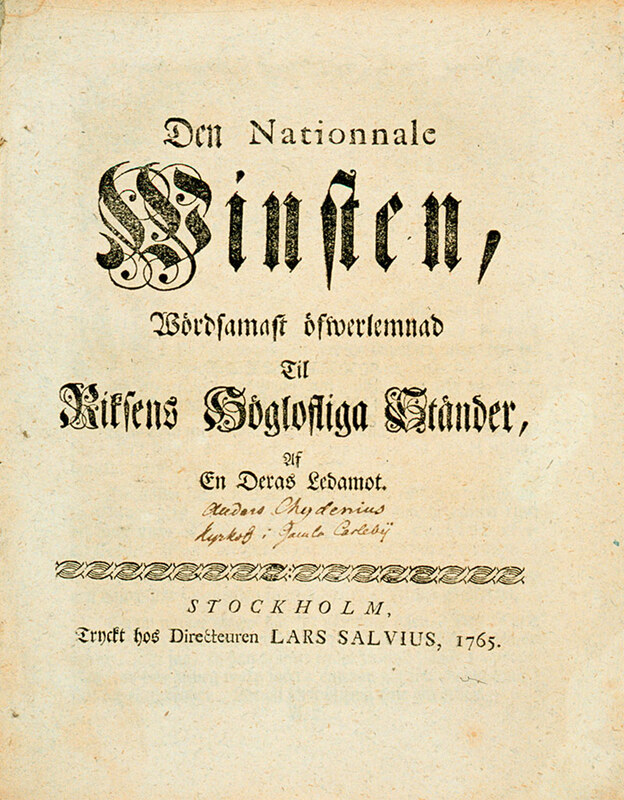 Chydenius presented his overall idea of the principles of economic activity in a pamphlet called The National Gain (Den Nationnale Winsten, 1765). In his writings, he defends ‘the even flow of a stream’ and totally rejects the basic hypothesis of mercantile policy that the economy can be planned and regulated from above. When the stream is allowed to run evenly, every drop of water is in motion. When there are no obstacles in the way, every worker competes for his livelihood and thereby increases the profit to the nation. By means of regulations, people are concentrated in certain groups, the opportunities to move into industry are reduced and a small number of people within each group rise above the majority, whose well-being is presented as evidence of the prosperity of the whole kingdom. - The National Gain (1765), trans. Peter C. Hogg. 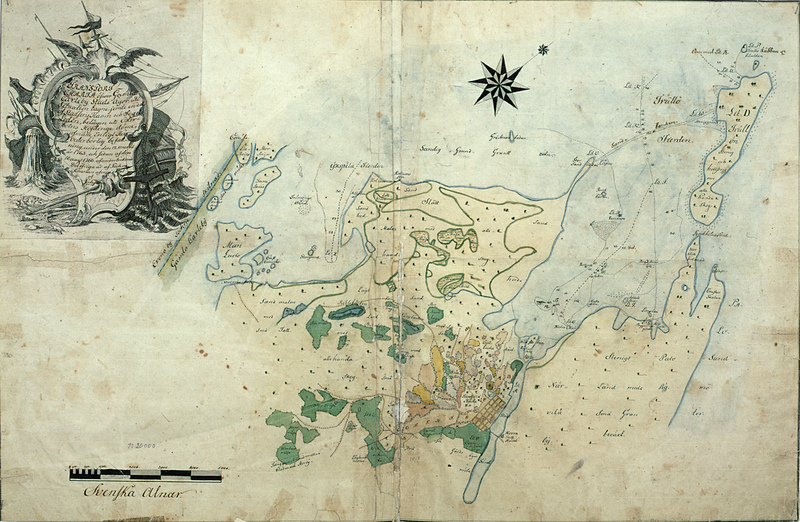 A map of Kokkola town and harbour in 1766. City of Kokkola Archive. Photo Tapio Väinölä. If we want economic activity to benefit the nation as a whole, its only guiding principle should be freedom. Economic activity increases and ‘the national profit’ grows when all of us are allowed to realize our own interests and earn a living in the way we deem the best. It is possible to achieve a natural balance among the trades when the laws of supply and demand prevail. Chydenius compares this balance to a sea whose surface becomes even again. This is not to be understood in such a manner, that each individual would not in Nature have his own will, which well may be in conflict with that of the State; but the Balance that will be reached among the various Trades, upon their liberation, will prevent the Tradesmen from damaging others and their Country to the extent of what commonly occurs. Humanity can in this respect fully be compared to the Sea, where one Column of Water with tremendous pressure affects Another, but is countered by an equal Countre-pressure, resulting in a surface which is even and horizontal – all this without any Barriers or Hindrances for the separate Columns, nor any complex Arraignments. - ‘Reminders on Remarks Concerning the Publication, Called The National Gain’ (1765), trans. Johan von Willebrandt. Anders Chydenius has been regarded as the Nordic ideological predecessor of Adam Smith. The National Gain is a pure representation of classical liberalism, which is why posterity has often considered it Chydenius’ main work. However, hardly any attention has been paid to the ethical and democratic basis of Chydenius’ ideology, which was directed against both state regulation and monopolistic large-scale entrepreneurship. 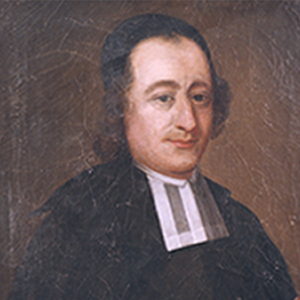 For Chydenius, freedom in economic life meant grass-roots level freedom, the right of the individual to realize his or her own life.